GTO Racing was born in the late '80s when Kevin was racing a single seater with a Renault gearbox. After many transmission failures, and after finding the original Renault sport parts costly and no stronger than the originals (the gears were all made by the same mass production factory including the 'stronger lotus crown wheel and pinion'). The decision was made to use Quaife as our main supplier of parts due to their vast product knowledge and expertise in the motorsport world. The single seater first used a V6 Renault PRV producing 128 bhp and ended up with 650 bhp clearly provoking failure from the UN1 transmission. We now make Limited slip differentials to 6 speed dog gear kits to fit within the UN1 casings. We are always on hand to verbally assist clients building their own transmissions. If someone wishes to fit their own upgrade kit we can supply all of the parts and assist in the build. Kevin started working on the factory Michelottos in the 80s. Never thinking he would own one, the collection of original parts started. Years went on and boxes of these parts were accumulated. 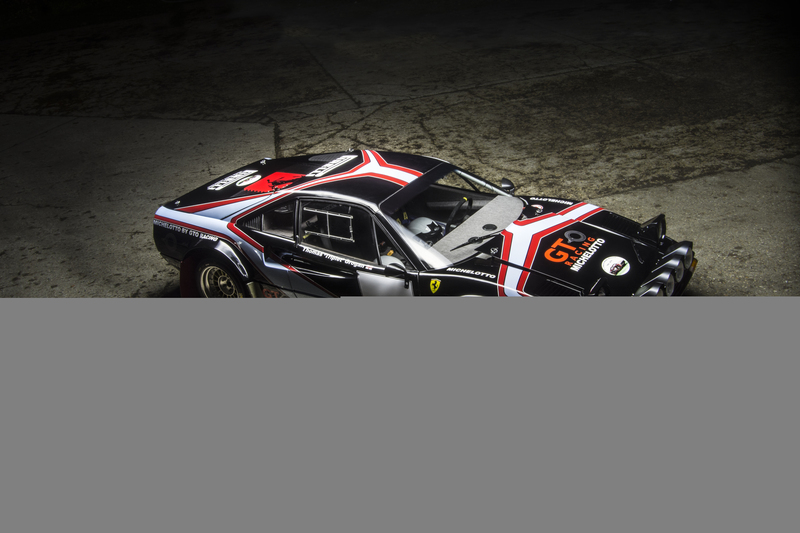 It had to wait until Lee started the same line of work at DK Engineering and then on to GTO Engineering for classic Ferraris (www.gtoengineering.com), for us to really get stuck into these ultimate rallying machines. Here we restored a further 3 cars and have between us worked on a total of 8 of the original cars (Both Group 4 and Group B). 15 years later, gaining knowledge and expertise in these cars and we now try to produce every Michelotto unavailable part. 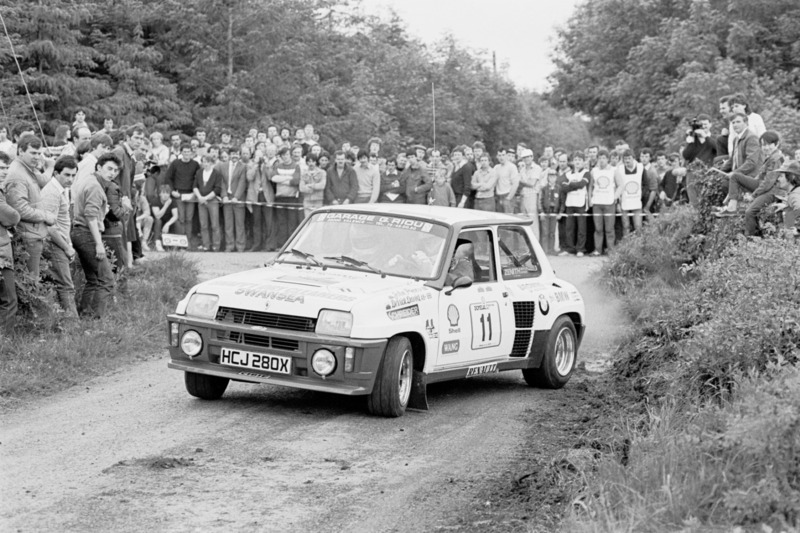 Through the last few years of competitive rallying with the 308 in various historic championships we have gained knowledge of the weak areas and addressed them accordingly. We can now offer everything from a titanium wishbone bolt to a completed running car.